The poem, ‘Sequins’ aims to breathe life back into a time when I felt joy from my head to my toes. In my late teens and early twenties I loved buying a new dress for a night out. 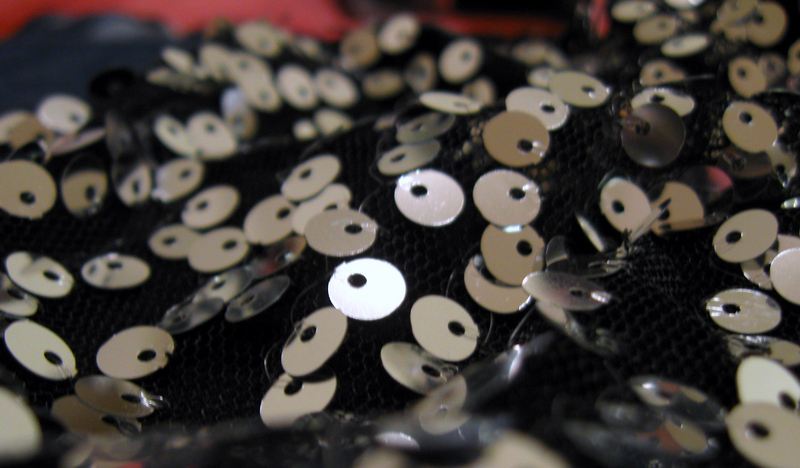 On one occasion, I purchased a dress totally covered in silver sequins. I looked like a human mirror ball! I only dared to wear the dress once and shimmered my way through a magical night, dancing with friends, alive to the possibility of romance. If you love poetry, don’t forget it’s the UK’s National Poetry Day next Thursday, 4th October. This year’s theme is ‘change’ and I will be posting a brand new poem to celebrate, so make sure you check back here next week, and enjoy the day!